1 - God bless God Almighty, the Almighty said "God is the creator of everything". "and the signs of night and day and sun and moon." and mankind only to worship." What is the worship of God? Worship and unite and obedience. 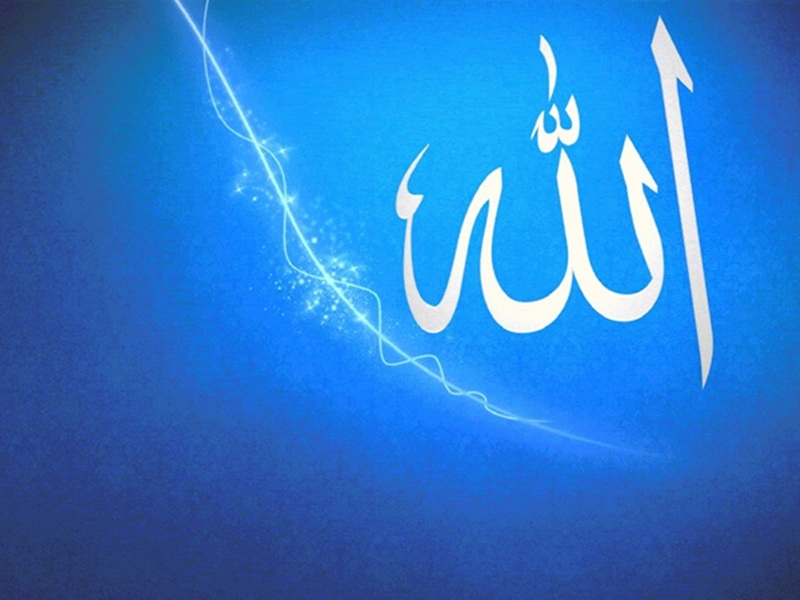 What there is no god but Allah, meaning? It means that there is no idol but God. Islam is the unification of God and His obedience. "I have given you Islam as your religion." "Whoever wears his face to God is an optimizer. How many pillars of Islam? What are the? 2 - Establishment of prayer. 5 - Hajj the house to those who could. Our Prophet Muhammad is the son of Abdullah peace be upon him. We must obey the Prophet peace be upon him. taken him away, and have not stopped you." "Your Lord who created the heavens and the earth". "We have created man in the best calendar." "The matter is ordered from heaven to earth." God created the jinn and mankind to worship him. Third Islamic religion: - Islam - faith - charity. and to get rid of polytheism and his people. and the Last Day, and the extent of good and evil. Charity: - is to worship God as if you see, if you did not see it, he sees you. Prophet Muhammad is the best prophet and their seal. We must obey our prophet. The meaning of the testimony that Muhammad is the Messenger of Allah: - Believe what he told, and obedience to what is, and avoid what he forbade. All that God loves and wants from words and deeds. righteousness parents, charity, and many others. and pray for the right and patience." Good work: - Prayer, zakaah, fasting, charity and honoring parents. Call the truth: - the call to faith in God and good work. And patience: - patience to do acts of worship, and patience when the calamities. We hope that the article has received your admiration waiting for your comments and inquiries to answer them.